Living area: 2,166 sq. ft. Lot size: 2,179 sq. 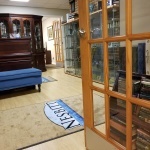 ft.
We rebate money to our buyer clients so they can save money when they purchase. 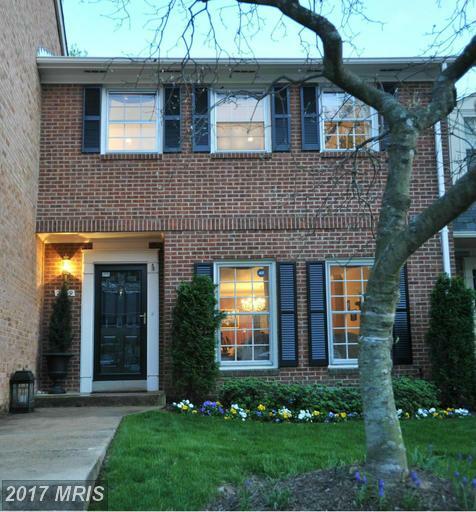 Will Nesbitt can save you money on this and other homes in Northern VA. As a buyer you generally don’t have to pay an agent. Most or all commission are paid by the seller. 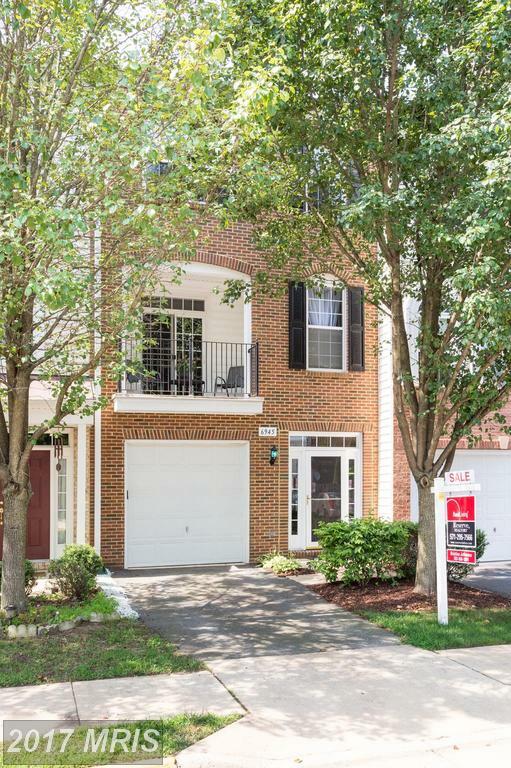 Engleside is in Southern Fairfax County near Woodlawn and Fort Belvoir. Residents here have easy access to Rt. 1. Home buyers can find single-family detached homes with reasonable price in this area. 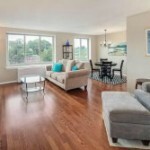 The average above grade living area in Engleside is 3,479 sq.ft. There are few people that know more than Will Nesbitt about garden-style condos for sale in 22307. 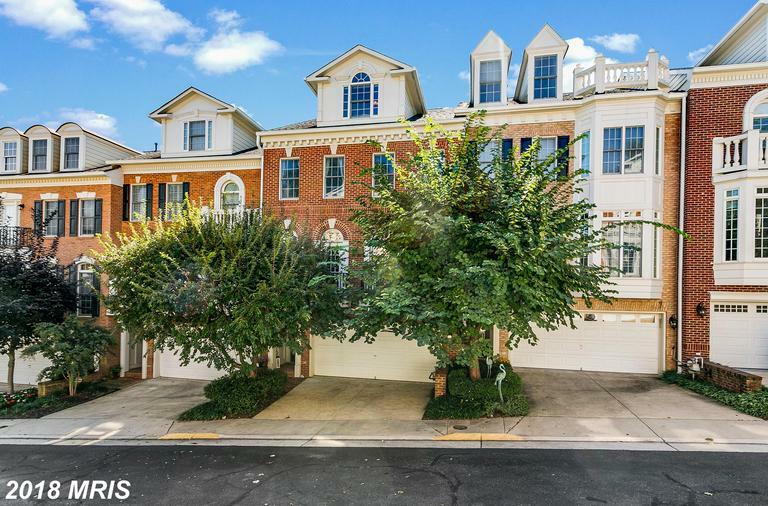 This slate of homes starts with 6500 Potomac Ave #B2 Alexandria VA. 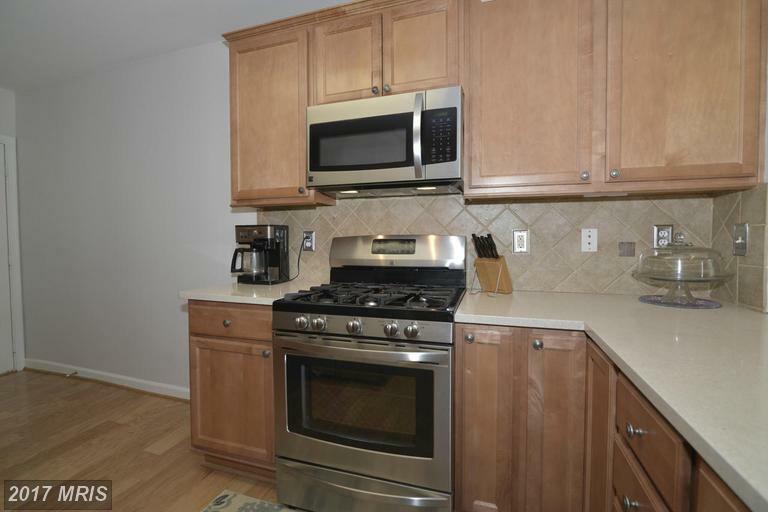 The subject property is a 2 bedroom Traditional at Belle View in Alexandria Virginia. 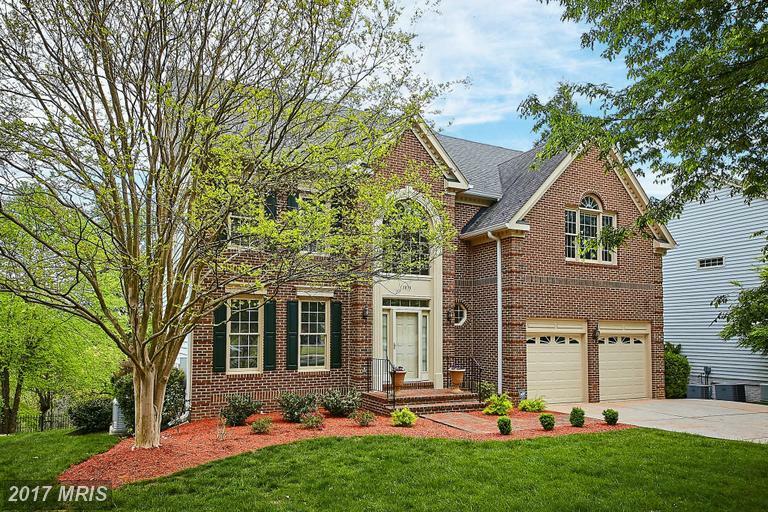 What Can I Buy In Fairfax VA For $1,295,000? Price is the biggest limiter for most home buyers. 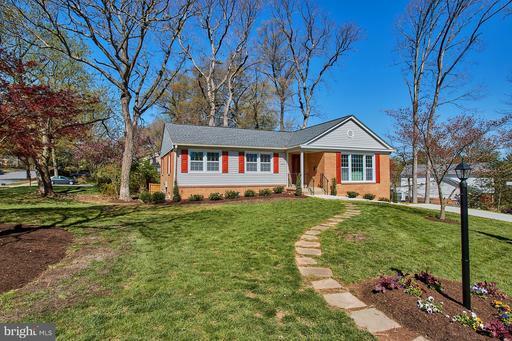 If you’re shopping homes in Fairfax and you want to spend around $1,295,000, you may want to talk to Alan Clerinx about 3523 Frostleaf Ct. Alan Clerinx is an expert on homes for sale in Fairfax real estate and would love to show more about properties located in the 22033 zipcode. Properties in Signal Hill typically do have basements. The average above grade living area in Signal Hill is 2,335 sq.ft. 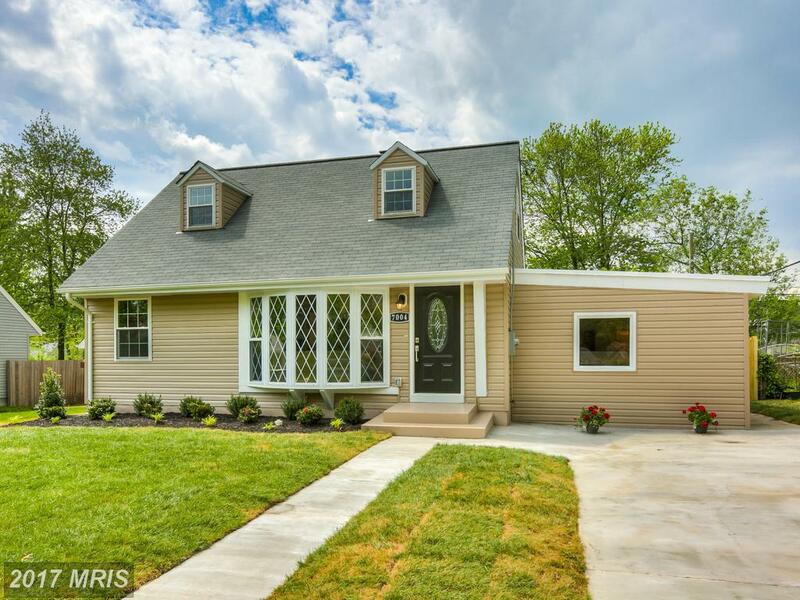 Properties range from $599,900 to $685,000. 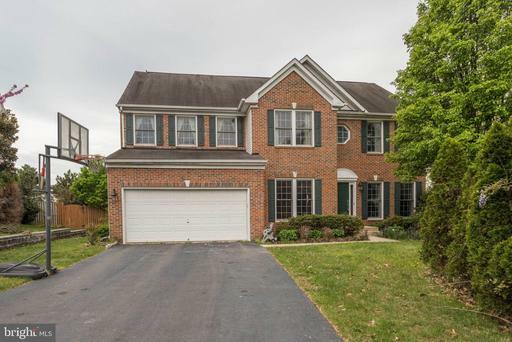 Properties in Gates of Fair Lakes typically do not have basements. Fairfax High School serves Gates of Fair Lakes. 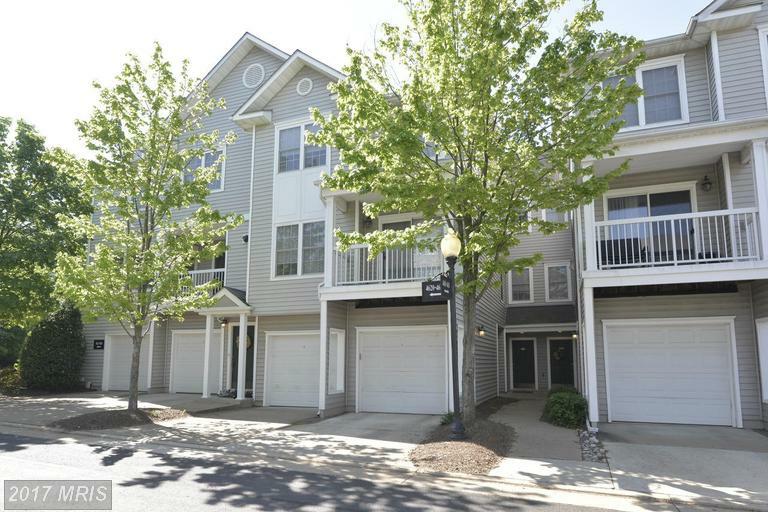 We’ve been telling buyers that 22003 can be a great neighborhood. Properties in 22003 almost always have basements. Middle school children at 22003 attend Frost, Glasgow, Holmes, Jackson, Luther Jackson, and Poe Middle Schools. Properties range in price from $2,800 for rental to $1,399,900 if you want to own. You might want to compare 22003 to Sully Station. You’ll find some of the best Korean restaurants in Virginia. Living area: 3,591 sq. ft. Lot size: 18,880 sq. 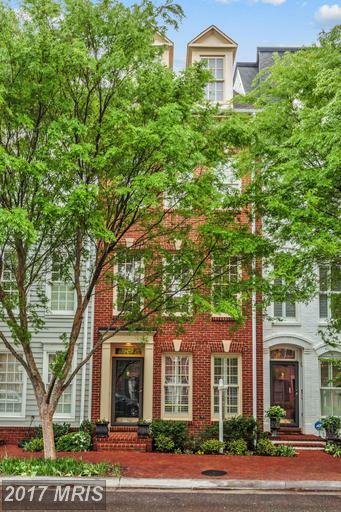 ft.
Take a look at what’s new in Alexandria.